Digital Signage Software: Are You Ready For the Revolution? 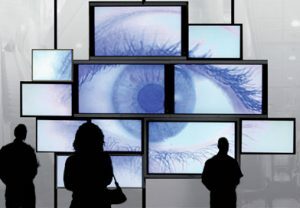 Home » Digital Signage Software: Are You Ready For the Revolution? 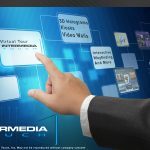 The interactive digital signage software revolution is approaching. You can look at the future in many different aspects and one of them must be in terms of technology. For example, look at the phone you had 5 years ago and look at the phone you have now. Has technology changed? Will it continue to change? Of course it has and of course it will. In the future, technology is going to play more of an important role in our lives. Not only in the way we communicate and advertise but also in every single little thing that we do. The most interesting fact is that technology will become more interactive. This means that we will not only command technology to do things for us, but also technology will interact more with us increasing the personification of the tasks we want to accomplish. This is called the digital signage software revolution. How could you apply digital signage to your business today?